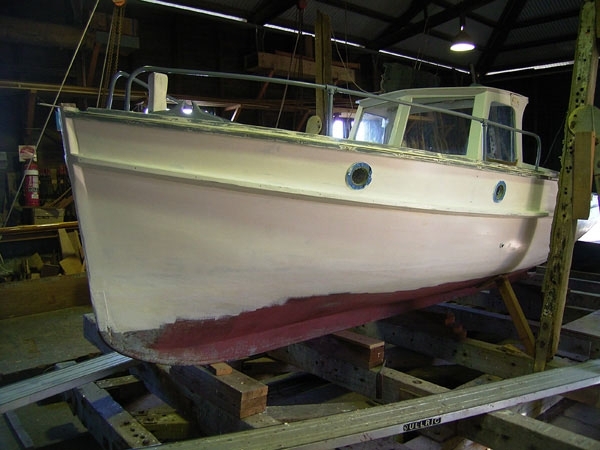 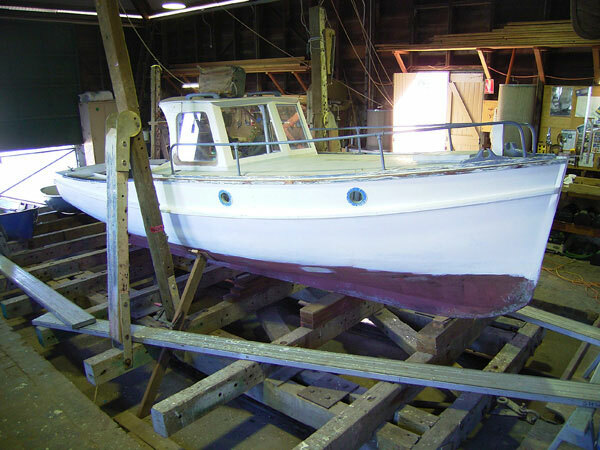 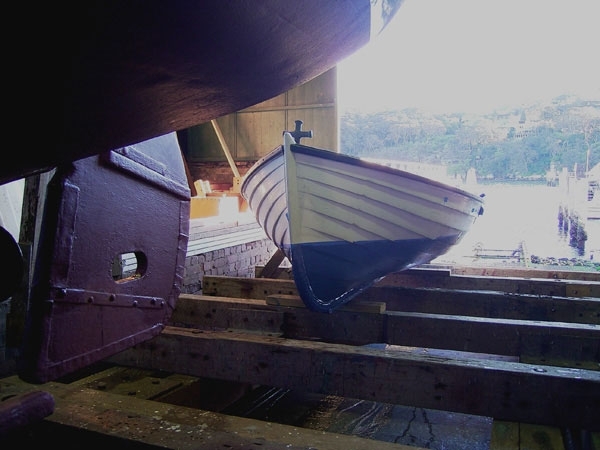 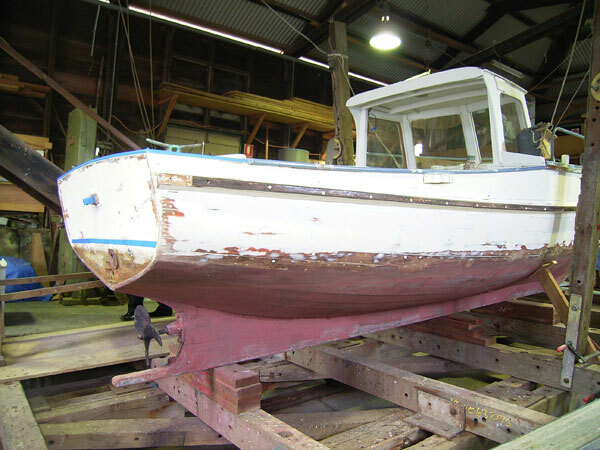 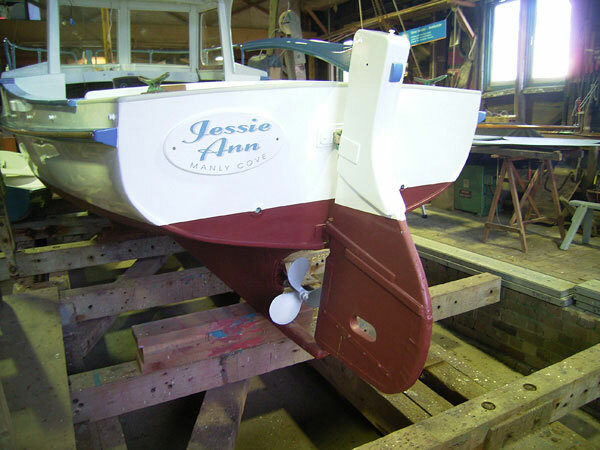 Jessie Ann is a classic example of a local fishing boat – many of which were built in Manly in the mid 20th century. 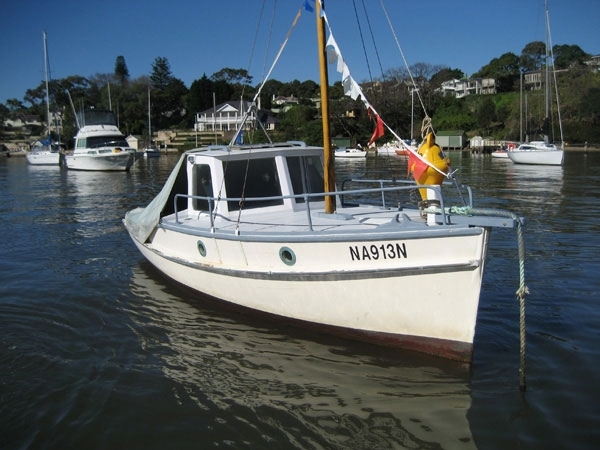 They are now sought after as a classic harbour launch, due to their good looks and seakindly hulls. 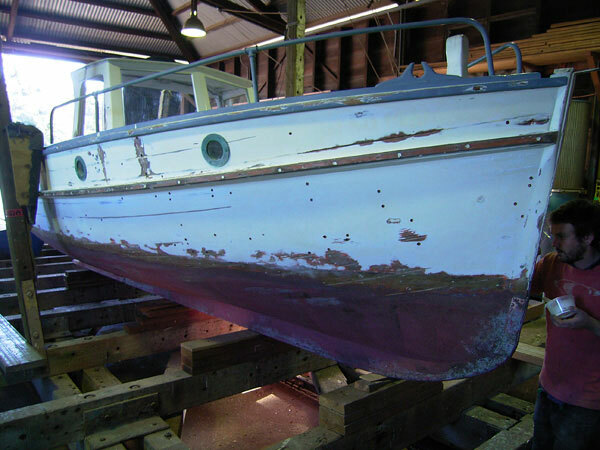 Jessie Ann had survived well for her 60 years, and many previous owners had maintained and done good work to keep her going. 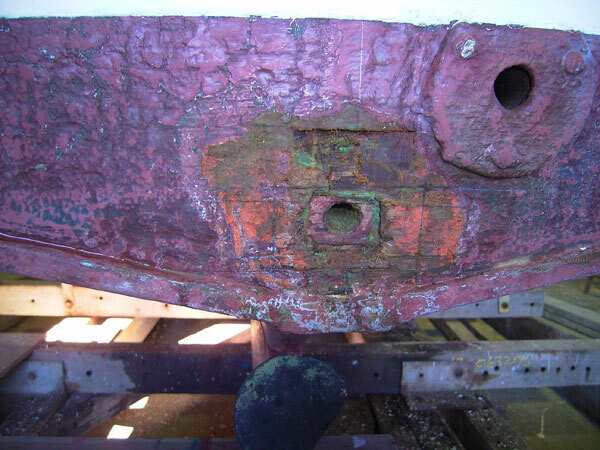 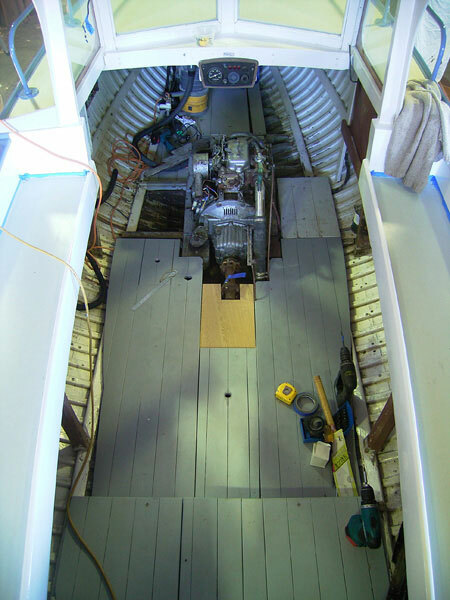 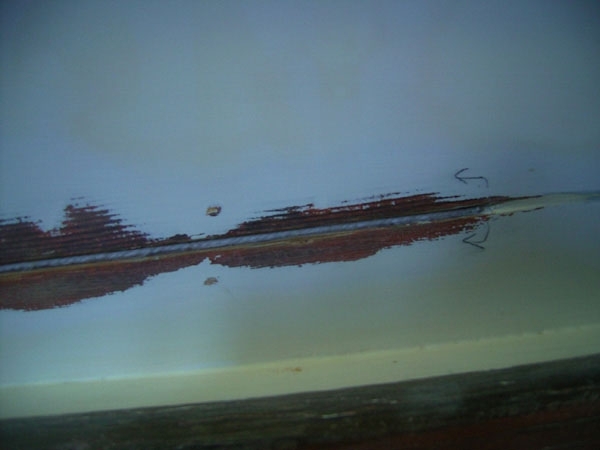 The hull was in sound condition, but she required a general clean up and repaint inside and out.  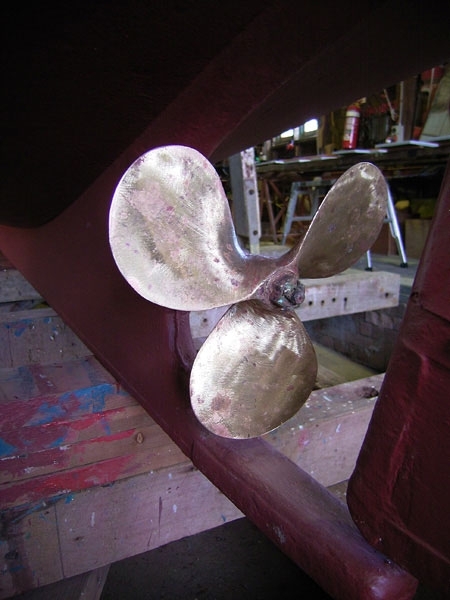 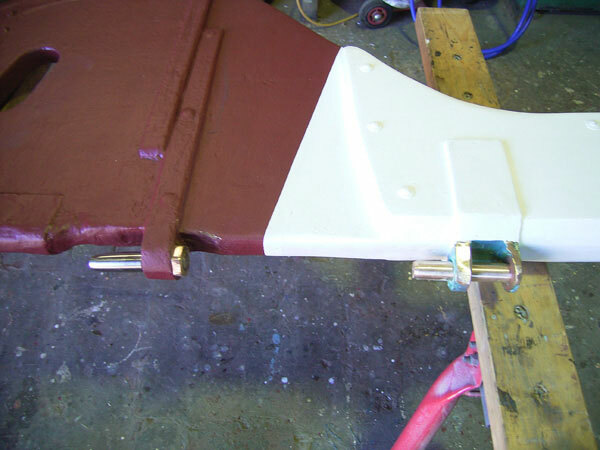 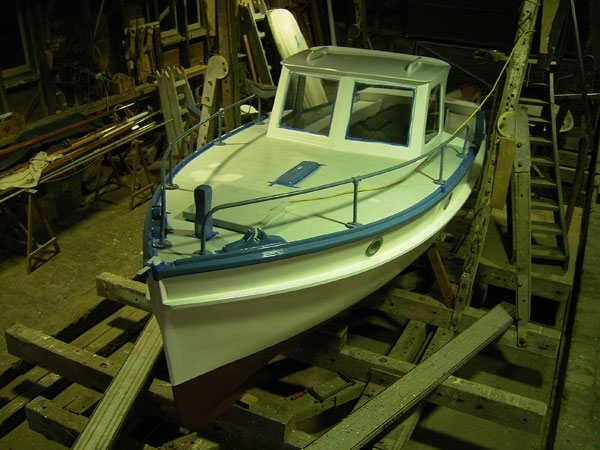 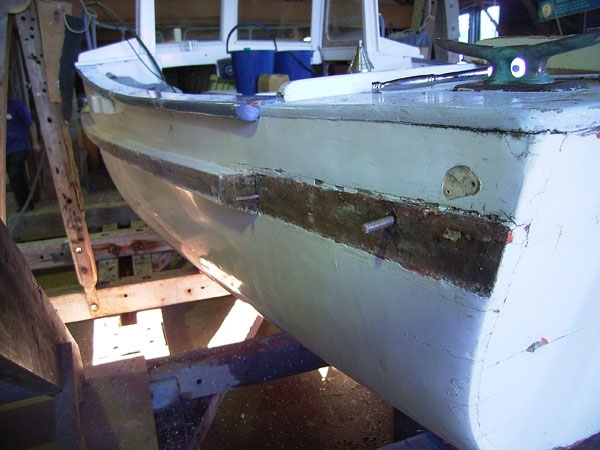 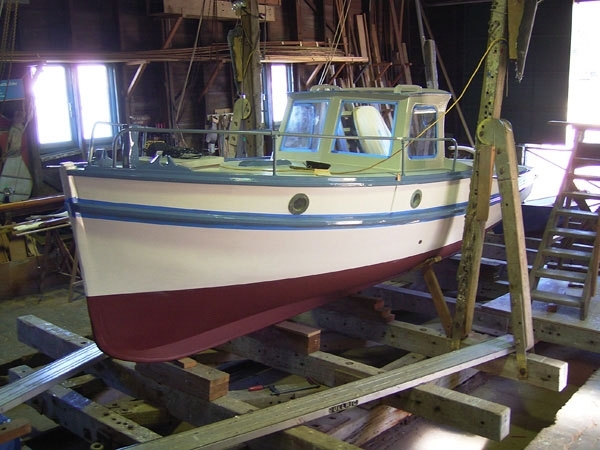 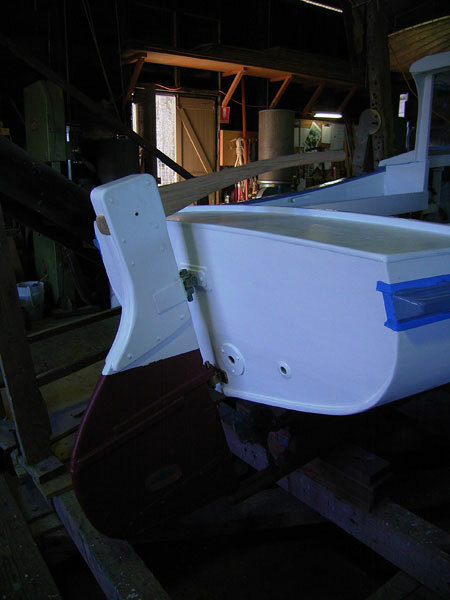 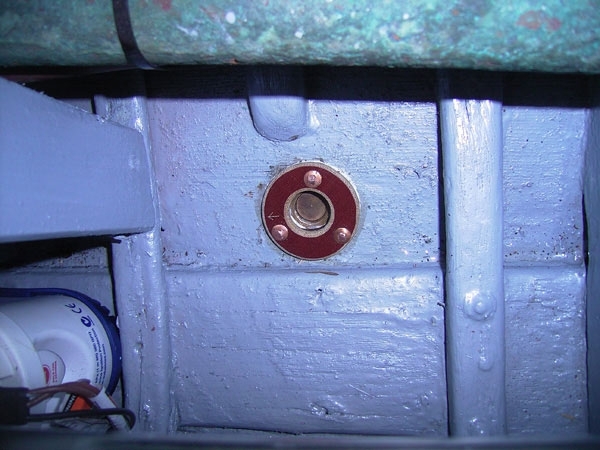 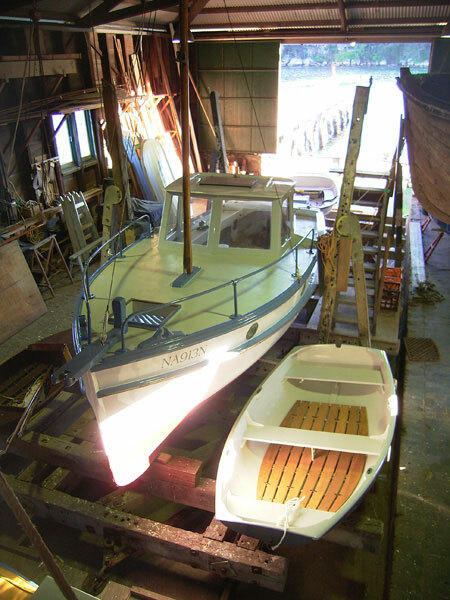 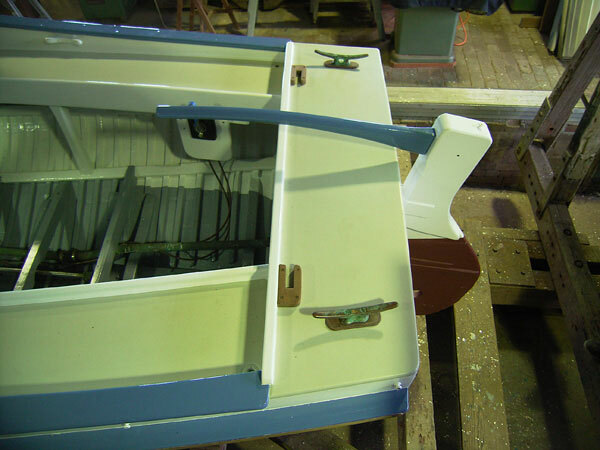 During the course of this work, the rudderhead was replaced, localised repairs were done to the sponsons, rudder gudgeons repaired , a new tiller made, and the old Yanmar diesel was given a good service.